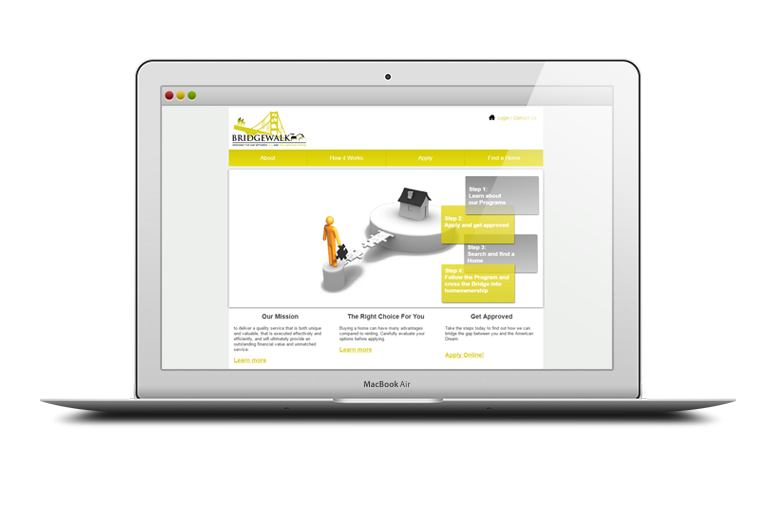 It was a website development assignment for Bridgewalk Homes. Bridgewalk Programs are designed for those individual and families that have credit challenges, and those individuals and families who just want to test out the community, the schools, and the house. 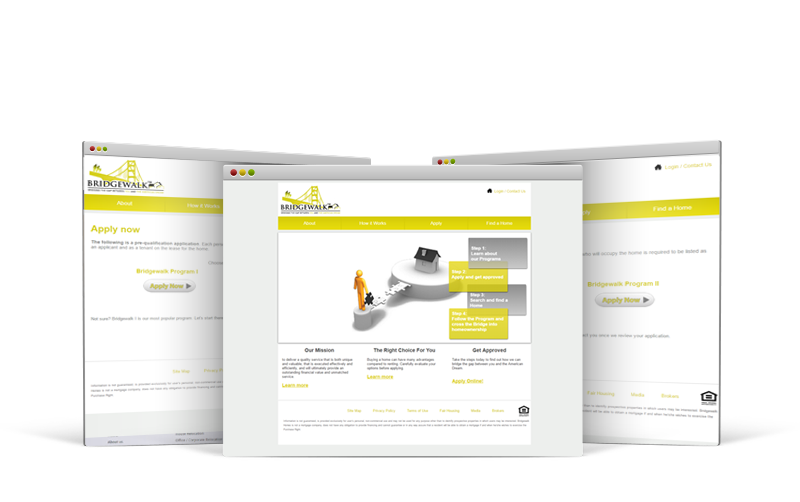 The website has user management feature.